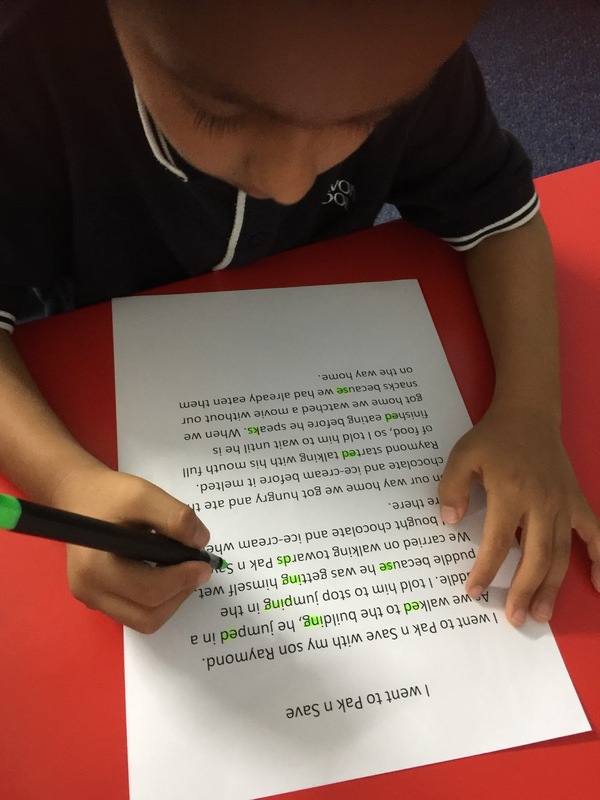 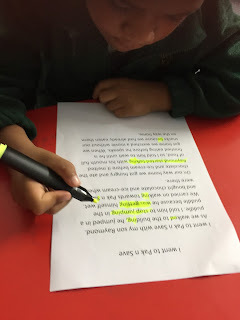 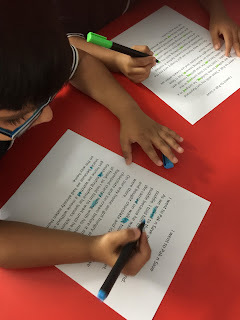 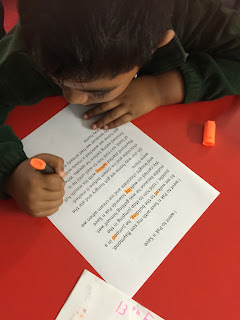 We have been learning how to identify and read word endings in our reading. 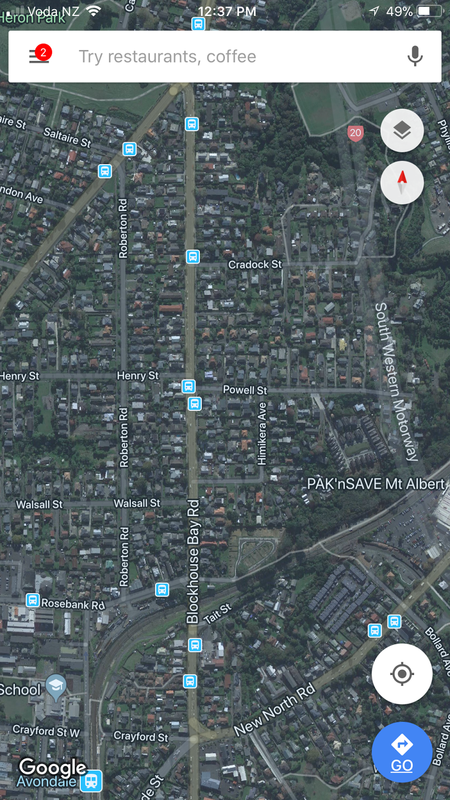 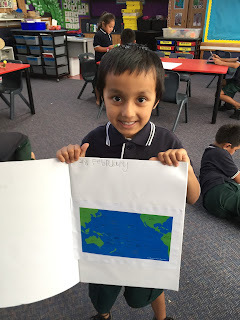 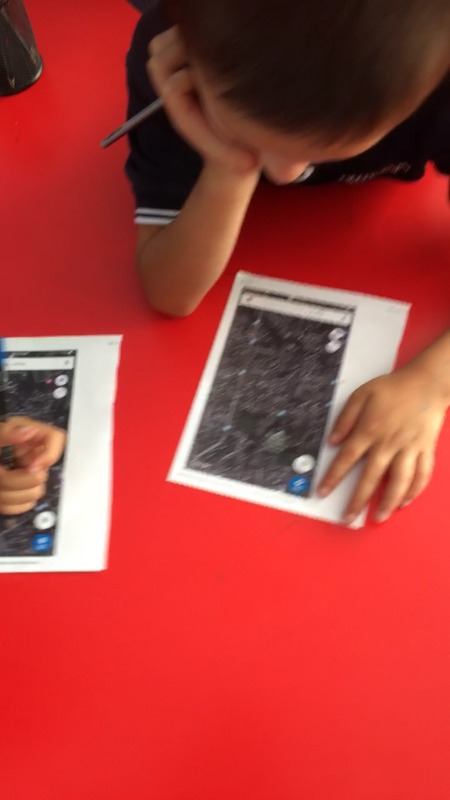 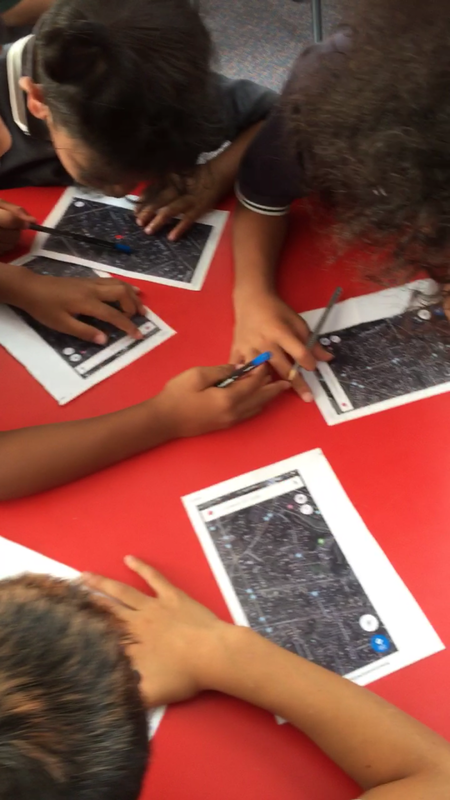 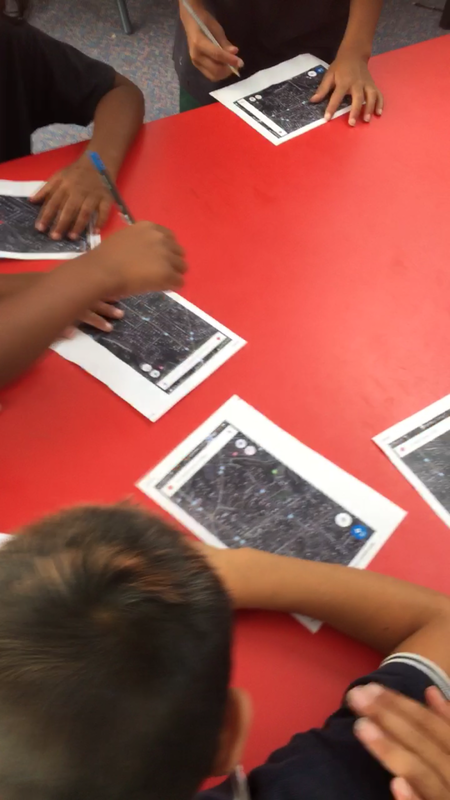 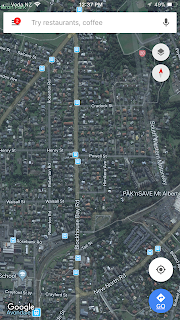 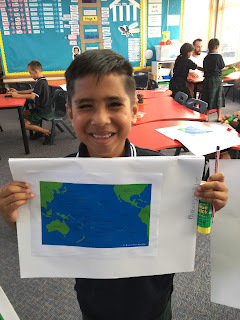 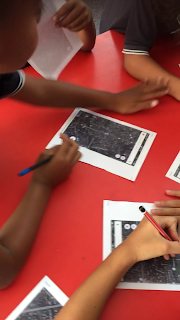 First we looked at a world map and searched where we lived on google maps. 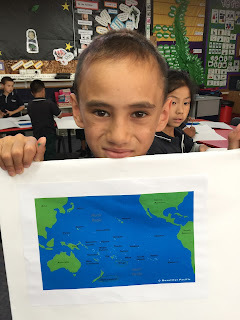 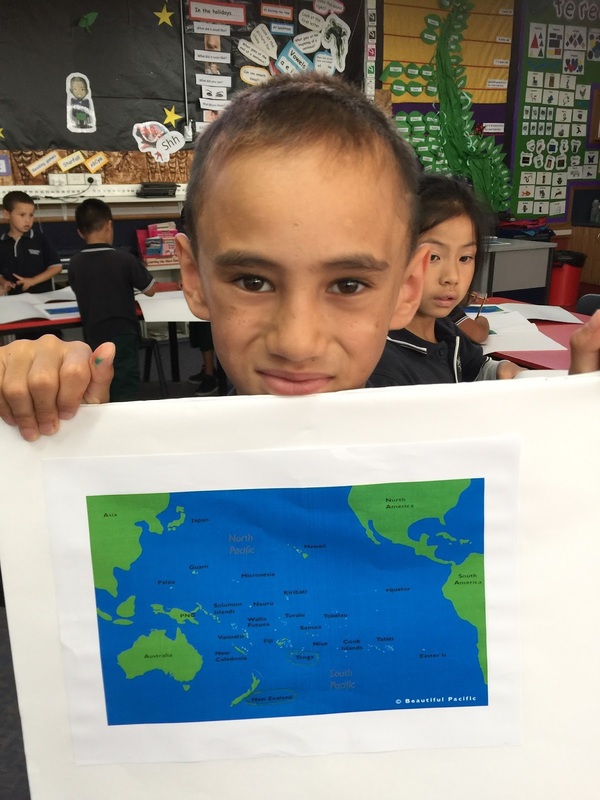 We have been learning about where we belong on our local map. 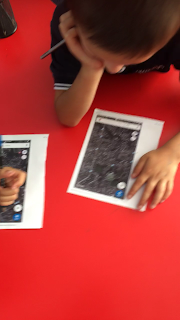 Some students discovered that they live quite close to each other or near their relatives. 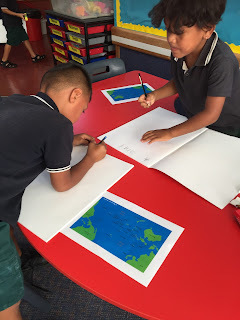 Today we had to circle the country our family comes from on a map. 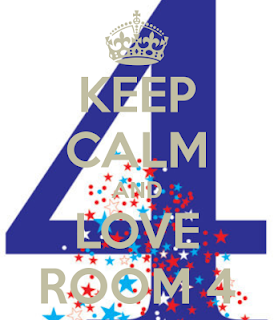 What's happening in Room 4 this term?